Binta Robinson is a DC-licensed Attorney, who is an active member of the Bar of the District of Columbia. Binta Robinson enjoys visiting the museums in Washington, DC, in her free time. Washington is a cultural hotspot full of museums that appeal to a wide span of interests. 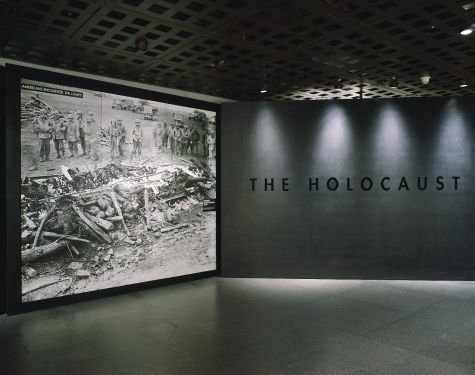 For history buffs, the United States Holocaust Memorial Museum is important. The museum pays homage to the millions of Jews murdered during Nazi rule in Germany through a three-floor self-guided permanent exhibit. The exhibit offers a full history of the Holocaust through photos, film footage, and artifacts. While the Nazi Holocaust is the major permanent exhibition, the museum also has exhibitions on other related subjects, such as the killing of 2 million Cambodians during the Khmer Rouge period in the 1970s. The museum is free and open every day except Yom Kippur and Christmas, with standard hours from 10 a.m. to 5:20 p.m. and extended hours during the spring. From March to August, the museum uses timed passes, which can be reserved online in advance. Photography is permitted in the museum, but food and drinks are not. All visitors must pass through metal detectors. The museum temperature is kept low to protect the artifacts, so visitors are advised to dress warmly. A native of Washington, DC, Binta Robinson graduated from the Benjamin Banneker Academic High School before eventually relocating to Atlanta to attend Spelman College. After graduating, she eventually returned to Washington. A planned city, Washington, DC, was created on land ceded to the national government by the states of Virginia and Maryland. The capital city itself was built on the land ceded by Maryland; the rest of the land, neglected by Congress, was returned to Virginia in 1846. The city’s planner, Major Pierre L’Enfant, a wartime friend of President George Washington, designed a city of grand radial avenues, broad boulevards, and numerous ceremonial spaces. Although the city grew haphazardly over the years, in 1901 the Congress approved plans to beautify Washington, DC, and restore L’Enfant’s vision. The city today is home to the three branches of the United States government and scores of federal departments and agencies. 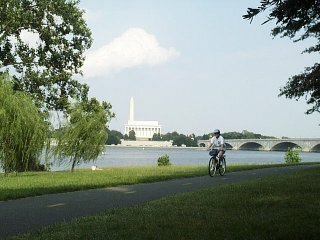 In addition, about 650,000 residents call Washington home, while the metropolitan area hosts nearly 7 million. As befits a national capital, Washington is home to a host of entertainment and cultural venues, including the 19 museums operated by the Smithsonian Institution. These attractions, as well as the city’s role as the seat of American government, make it a major tourist destination.